Did you ever find yourself in front of a stage, dancing, singing, enjoying the moment, the DJ, the view, the vibe and the people… when the music suddenly stopped? And did you think that you would do anything to make it start again? This year the ECO Program ran by MAINOI at the Electric Castle Festival celebrates its 5 years anniversary. In order to properly mark this special year, the ECO Spot will give you the opportunity to keep the party going. All you got to do is… pedal. 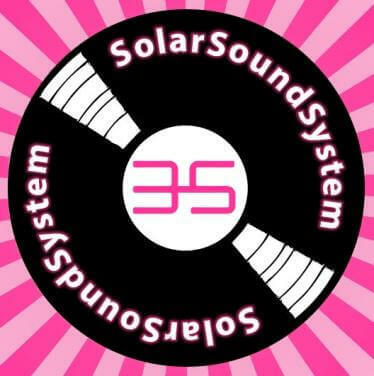 The SolarSoundSystem is a concept started by Cédric Carles in 1999 in the Swiss city of Lausanne. 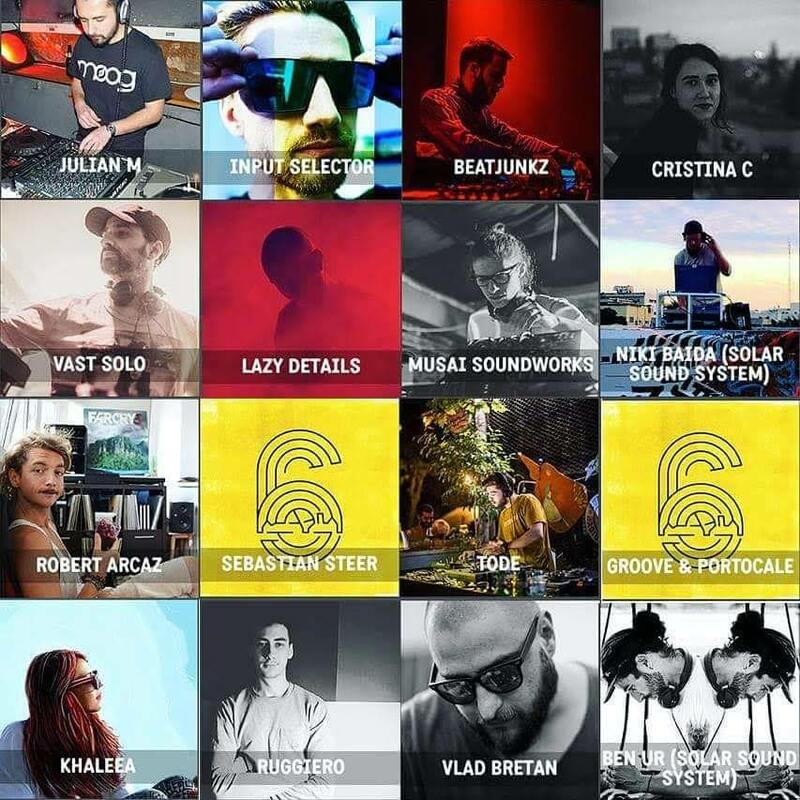 The Solar Sound System network and projects traveled from Lausanne to Paris, Berlin, Basque Country, Marseille, even Tel Aviv and now they will join us starting July 18th to the 22nd at Electric Castle. 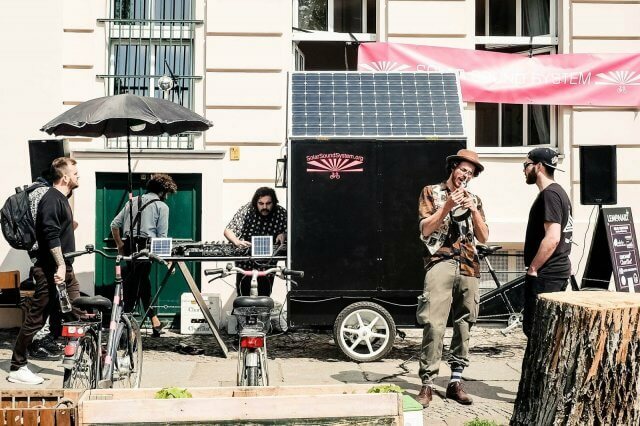 Together with the Solar Sound System brought from Berlin, we will create the unique ECO Stage, powered entirely off-grid by solar panels and bikes linked to generators to pedal your way to the music. It’s simple: if the sun is shy or your pedalling stops, the music stops too. If you move your body to create energy, the show goes on! 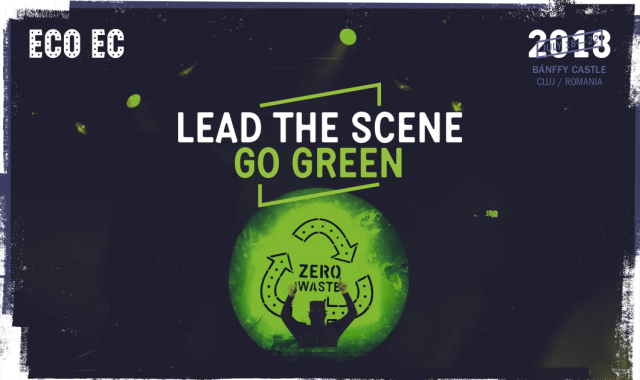 This unique concept was created by Cédric Carles, Rubens Ben and Thomas Ortiz in their fight to create awareness and eco-responsibility in a fun and educational way. They’ve created a sound system that works with 100% renewable energy speakers, turntables and sound mixers. 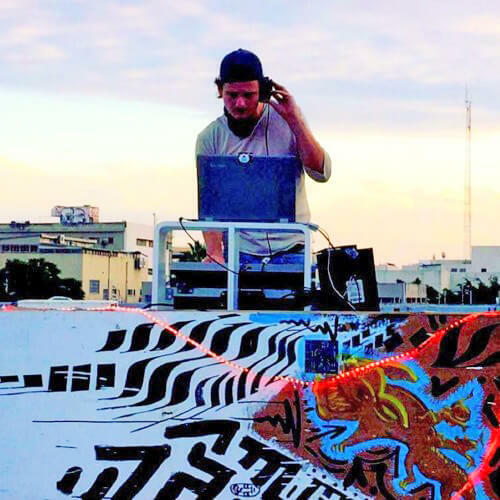 And you’ll be able to see solar panels working first hand and to actively participate in building up the joy of naturally-created sounds on the solar dance-floor. Other notable projects of the SolarSoundSystem include a radio station whose server is powered by solar energy, research into repurposing green technologies of the past and a device for recharging disposable batteries called RegenBox. The RegenBox is completely ecological and works on “non-rechargeable” batteries. Apart from the fun and interactive part, the Solar Sound System is a conversation starter. It points out that creativity can solve our modern days’ problems related to energy efficiency and climate change while engaging people to not wait for issues to be solved, but get involved and do what they can to be part of the change. 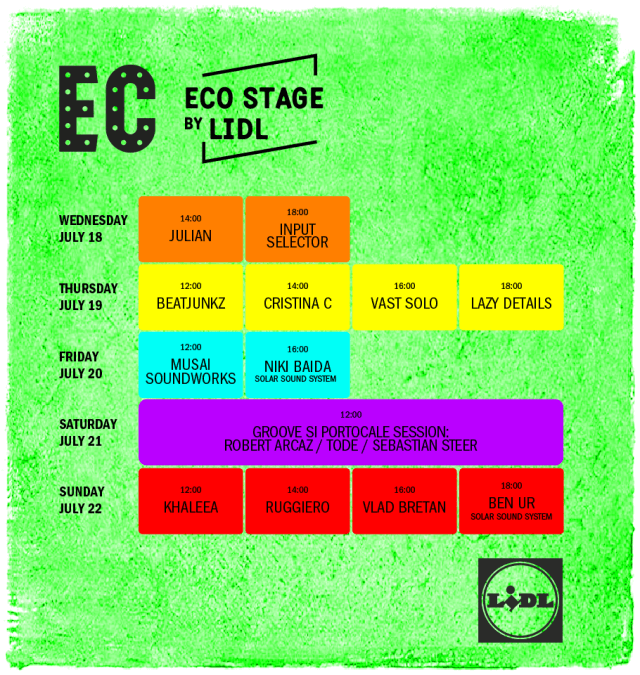 At Electric Castle, come to join the conversation at the ECO Stage located in the camping and to dance to the solar sounds. 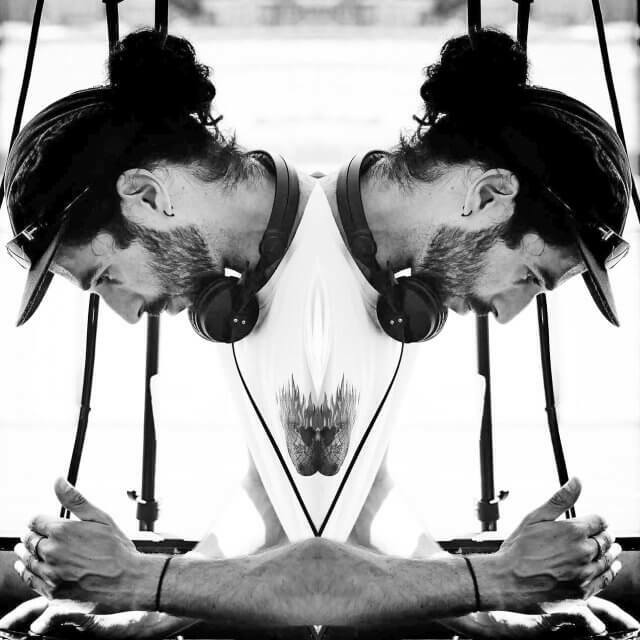 Until the full ECO Stage line-up is announced, keep a close eye on this space and tune-in to the up-beat Radio 3S – SolarSoundSystem to set your mood for the festival. Groove on!